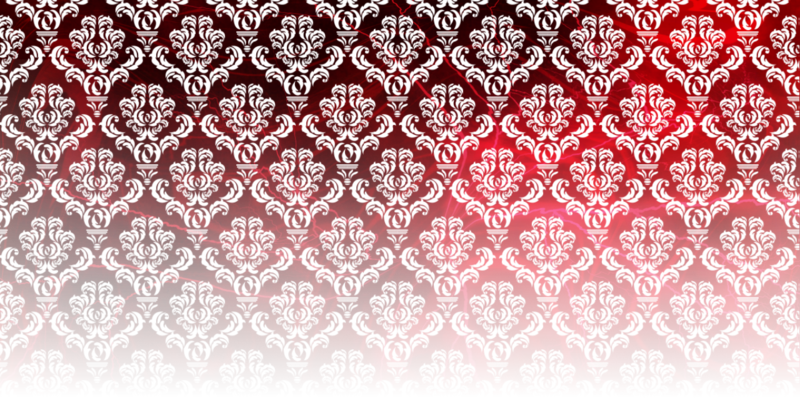 The official full color guide to the Amaranthine Universe is an alphabetized encyclopedia of the characters and factions in the paranormal Amaranthine series. 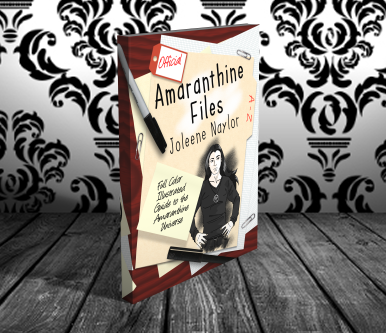 More than one hundred full color pages and over eighty illustrations, the Amaranthine Files contain information on more than one hundred and thirty characters. 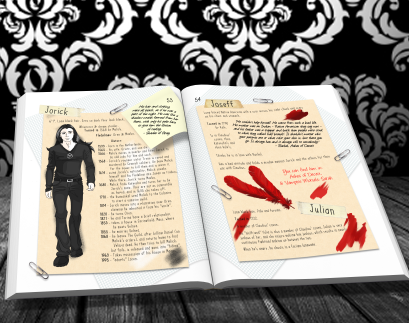 Discover facts about your favorite characters and learn the secrets of their pasts, such as Xandria's vampire hunting days, and Jorick's first wife.